What do airplanes have to do with home design and construction? Well, nothing. But the men who invented and flew the world’s first airplane, Orville and Wilbur Wright — they have some universal lessons to share. Read about the remodeling lessons we learned from the Wright Brothers. Paul Winans outlines these key lessons in his excellent article, “The Wright Stuff: Lessons to Learn From the First in Flight,” for “remodeling.” Winans provides a brief review of a new book, “The Wright Brothers,” by David McCullough. 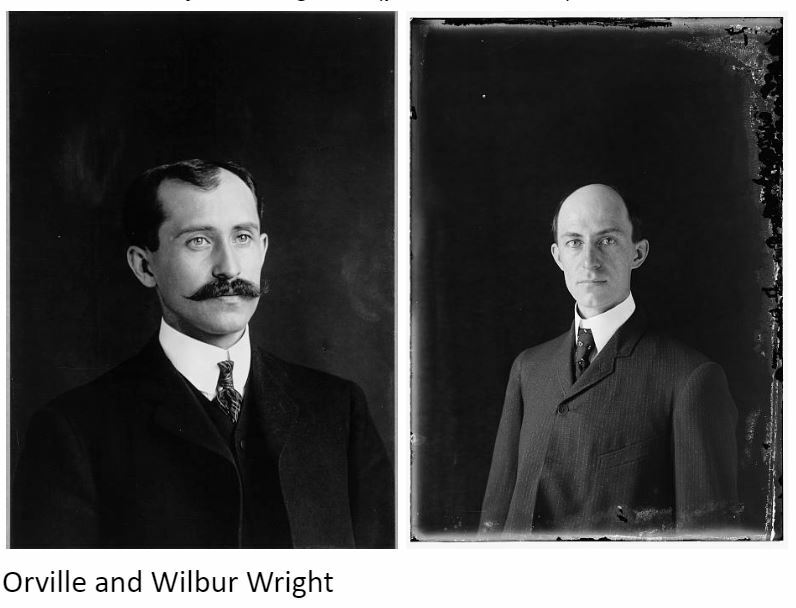 It’s a biography of Wilbur and Orville Wright, and according to Winans, it includes how the Wright brothers espoused 4 key traits that propelled them to success: they were self-educated, self-starters, self-motivated, and self-critics. With that combination, anyone can achieve success. Our owner, Chris Kehoe, really related to these key traits, and wanted to highlight them for customers, other aspiring entrepreneurs, and business owners. All of those attributes, from education to internal motivation, align with what Chris and Kehoe Kustom believe in and strive for in each Home Remodeling or Deck Build project. After all, those traits helped Chris get where he is today, progressing from a Boy Scout building birdhouses to the owner of a professional design build firm. Interested in custom design work? We’d love to talk to you. Contact us at 845-988-4644, or email us here.